If you’re stuck in a rut and working in a dead-end job, making the life-changing decision to retrain as a makeup artist could be a solid way out. Freelance makeup artists have globetrotting opportunities that just aren’t available in most careers. What’s more, it’s possible to carry on with your current job and train online with the highly regarded Academy of Freelance Makeup. The Academy offers graduates opportunities to work in a variety of elite placements, including global fashion week shows in Milan, New York, London and Tokyo. The Academy of Freelance Makeup (AOFM) launched ten years ago in the UK and now offers its prestigious makeup training in New York, Belfast and Paris. Opting to take a makeup course online makes it easy for you to meet all your current obligations, while receiving inspirational video training from some of the world’s most influential and successful makeup artists. These tutors offer their own tips and makeup tricks to give a truly rounded education and real insight into the world of high fashion makeup. 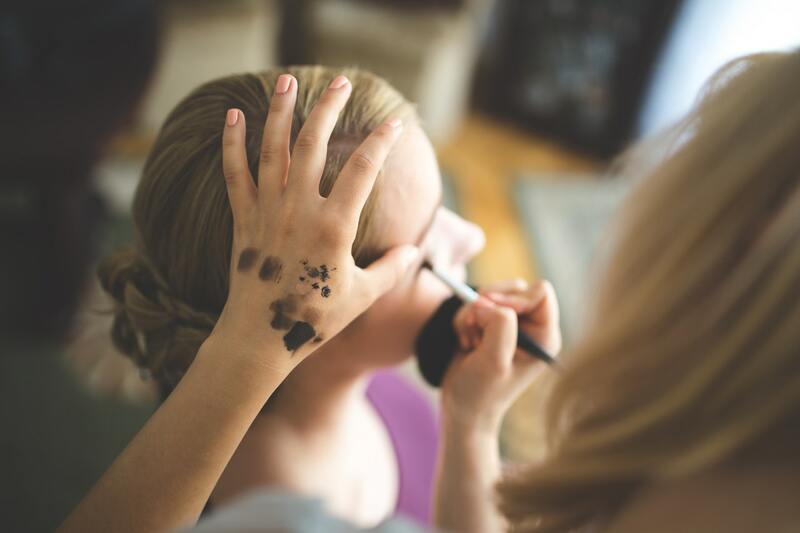 The online makeup course provides a complete education, offering sessions in bridal makeup and hairstyling, fashion and photographic makeup and classes in special effects. International artist mentors are a strong feature in the makeup course provided by the Online School of Makeup that’s now been launched by AOFM. And it’s the only makeup academy in the world that can offer its graduates the chance to work backstage in all four of the main fashion capital cities. It doesn’t stop there, either. Once you’ve graduated from AOFM, you’ll still be able to take advantage of continuing education in the sector by way of their unlimited and free masterclasses which are led by some of the top artists in the field. In addition, you will benefit from generous discounts on leading professional makeup brands, as well as opportunities to take placements and work opportunities via AOFM’s global booking agency. AOFM offers more than 700 global graduate work placements each year, so the possibility of travelling in your new career is very, very real. 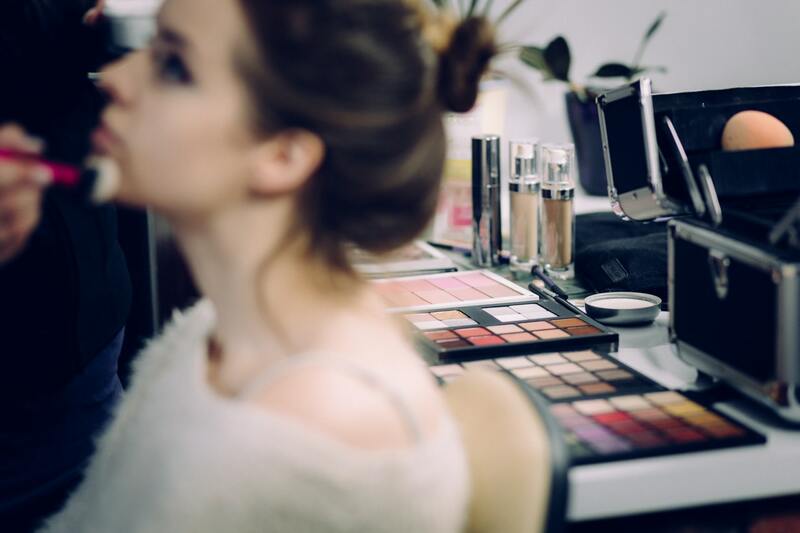 Establishing your freelance makeup artist career may take time, but AOFM support you every step of the way. The unique opportunities offered to work as a makeup artist at fashion shows, photographic shoots and events across the globe give graduates the chance to meet some of the top international makeup artists and most beautiful models. You also get to work alongside designers, celebrities and fashion journalists, giving you maximum networking opportunities and ways to build links with some of the most influential players in the world of fashion. Online makeup courses from AOFM give you a very real chance to retrain as a makeup artist, and once you’ve graduated the world truly will be your oyster. Successful freelance makeup artists choose the assignments most suited to their skills and have opportunities to travel to some of the most far-flung, exotic locations at any time of year.